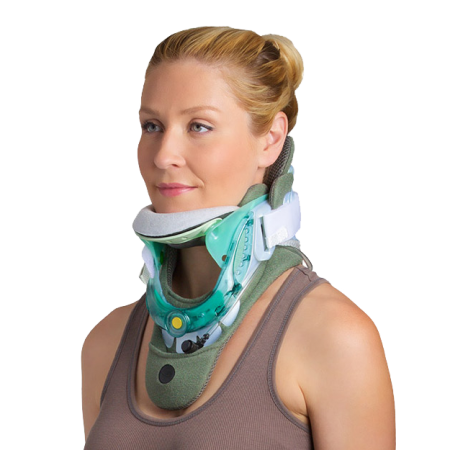 Vista Cervical Collar – Breg, Inc. 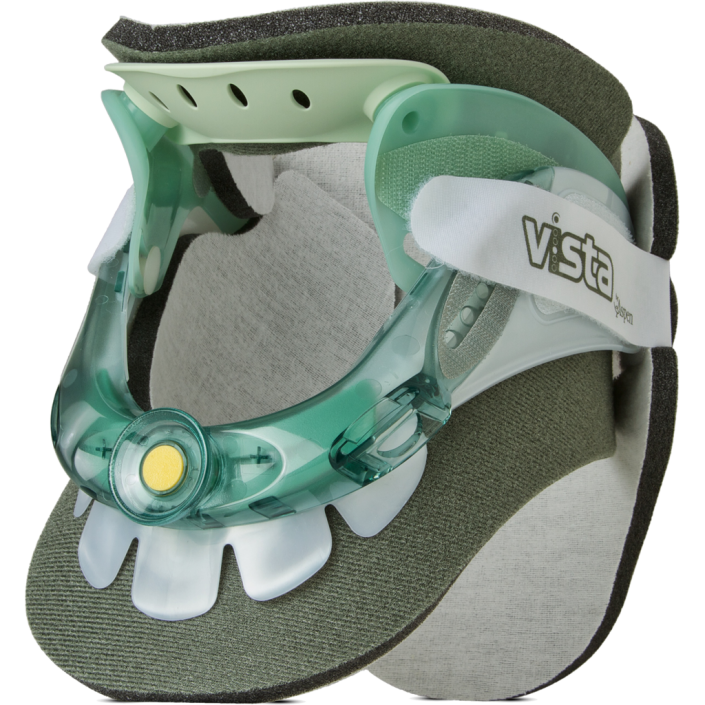 The Vista Cervical Collar improves patient care while saving time, money and storage space. 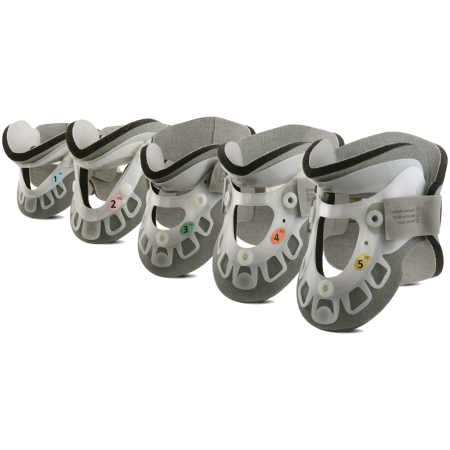 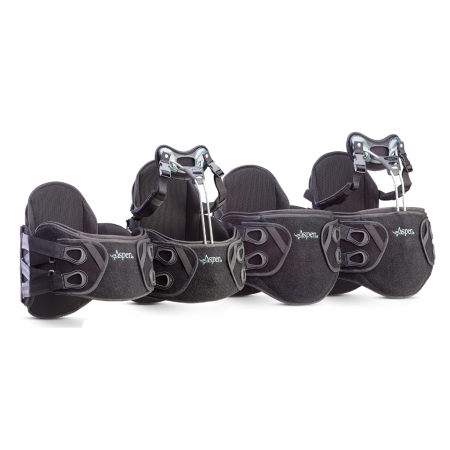 With its innovative height adjustment technology, the Vista is really six collars in one. 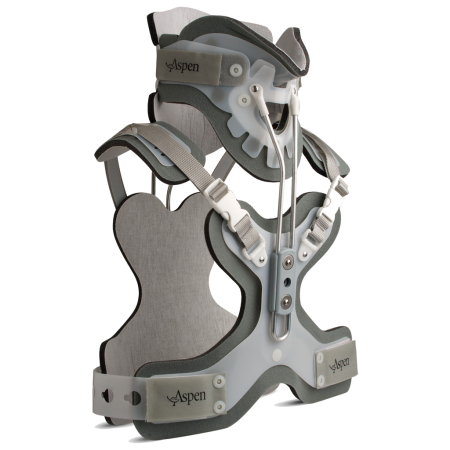 The right size is always at hand, reducing storage and inventory costs, while improving patient care.